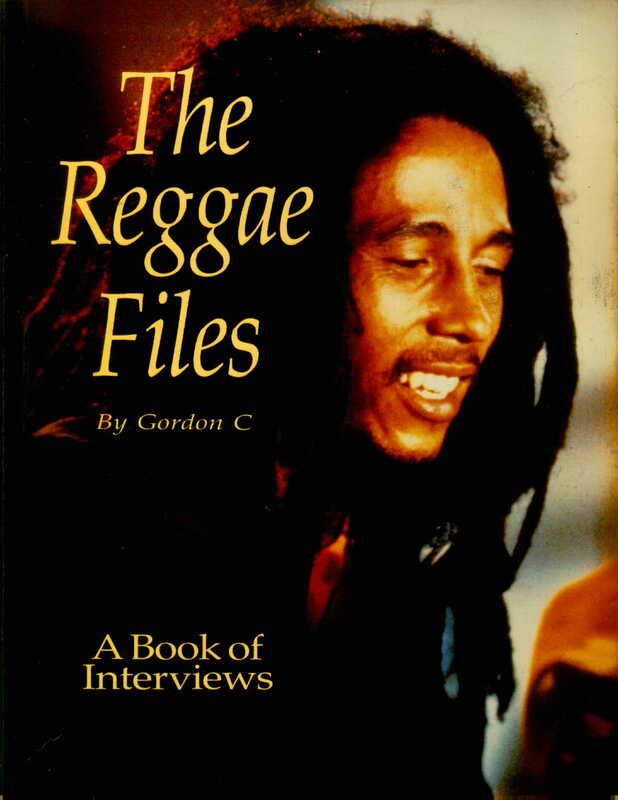 "Gordon C' s wicked collection of interviews with reggae legends Bob Marley, Lee Perry, Black Uhuru, Aswad, Misty in Roots, Mikey Dread, Sly Dunbar, Linton Kwesi Johnson, Dennis Bovell & Winston Reedy. Nuff photos". Copyright © Goran Cvetic (Gordon C) 1988-2010. All rights reserved.